https://t.co/3HYpltLCp9 JUST WATCH IT! Turn up the volume. Maya Angelou said, "When someone shows you who they are, believe them the first time." But if you don't believe them the first time, believe the Mueller Report. 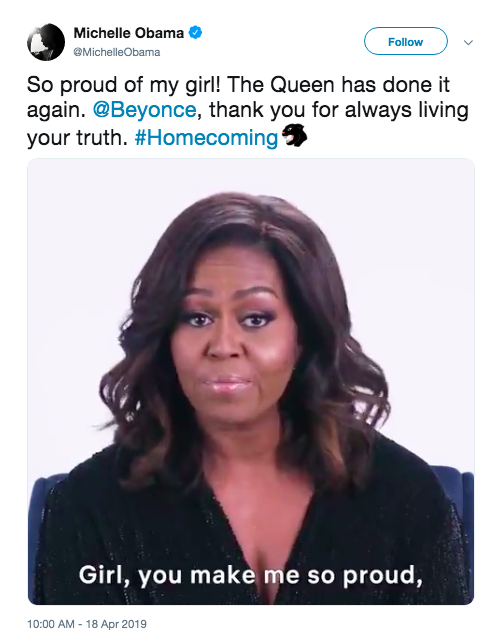 Michelle Obama thanked Beyoncé for spotlighting the "Black leaders, thinkers and poets who paved the way for folks like us" in her #Homecoming documentary. 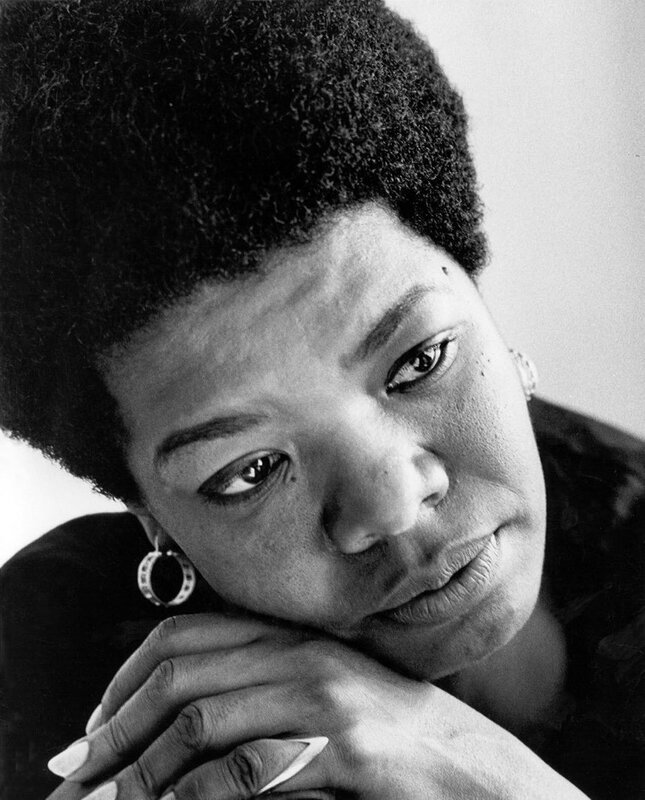 They include Nina Simone, Toni Morrison, Malcolm X and Maya Angelou. 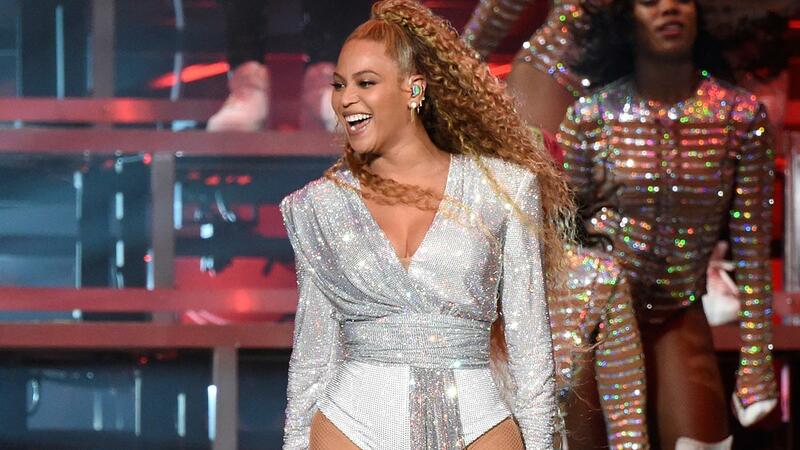 Consider taking a few minutes to send a ‘Thank You’ note (or tweet) to the people who made you feel better about yourself.